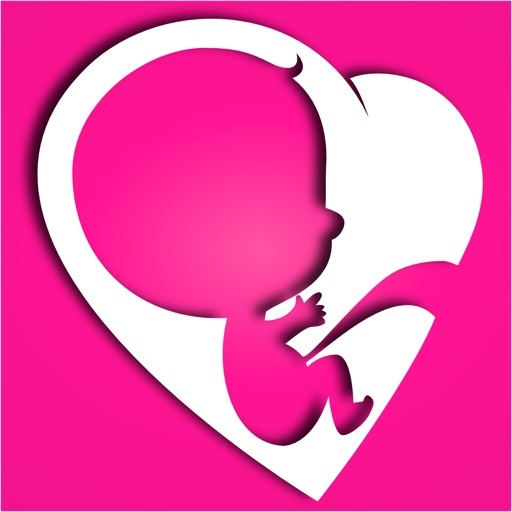 The app is used together with the Fetal Doppler device sold by UnbornHeart. 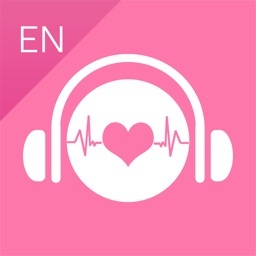 • Record fetal heart sounds for later playback. 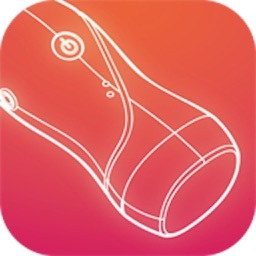 • Share heartbeat recordings with your family and friends. 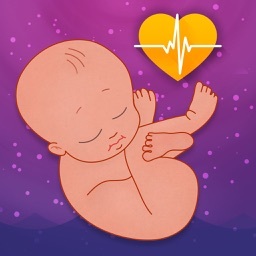 The UnbornHeart app makes listening to your baby's heartbeat a fun and social experience by providing a way to record the fetal heart sounds and to share them with your family and friends. 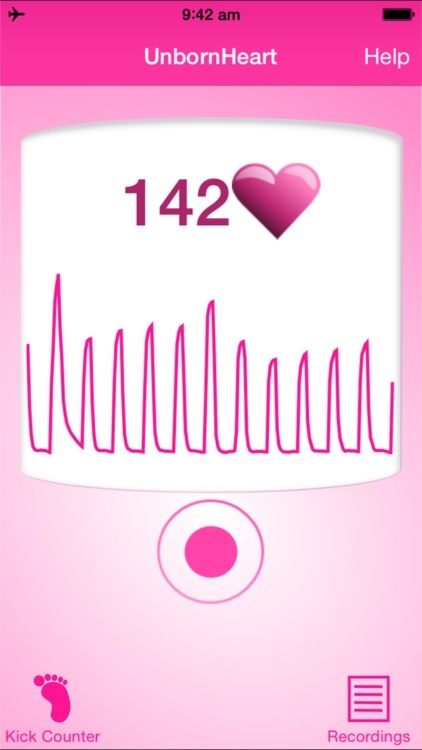 You can share the recorded heartbeat via e-mail, text message, Facebook and Twitter. The app allows the mother to connect with her unborn baby and enjoy a special moment with her little one. Even more, the app allows the father-to-be to participate in the process of the baby’s development from the early stages of the pregnancy. What a great way for the future father to create a bond with his child! Better yet, how could you in a more touching and tangible way tell the grandparents-to-be that they are going to have a new grandchild than sending them the baby’s recorded heartbeat by e-mail or as a Facebook message!